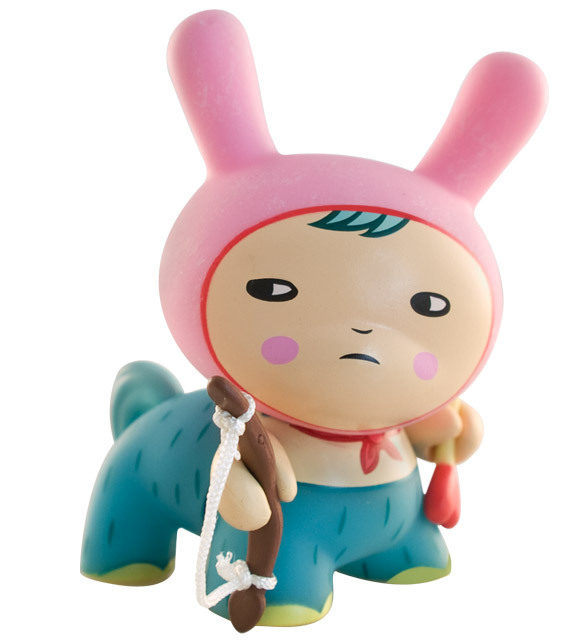 The Dunny Series 2010 is packed full of fun and amazing designs. The mystery design by Aya Kakeda is no exception. Her Centaur Dunny is one of the rarest from the new collection with a ratio of 1 in 400. Good luck hunting down this 4-legged figure and congratulations to those lucky enough to come across this highly sought after piece. The post REVEALED – Aya Kakeda’s Mystery Design From Dunny Series 2010 appeared first on Kidrobot Blog.